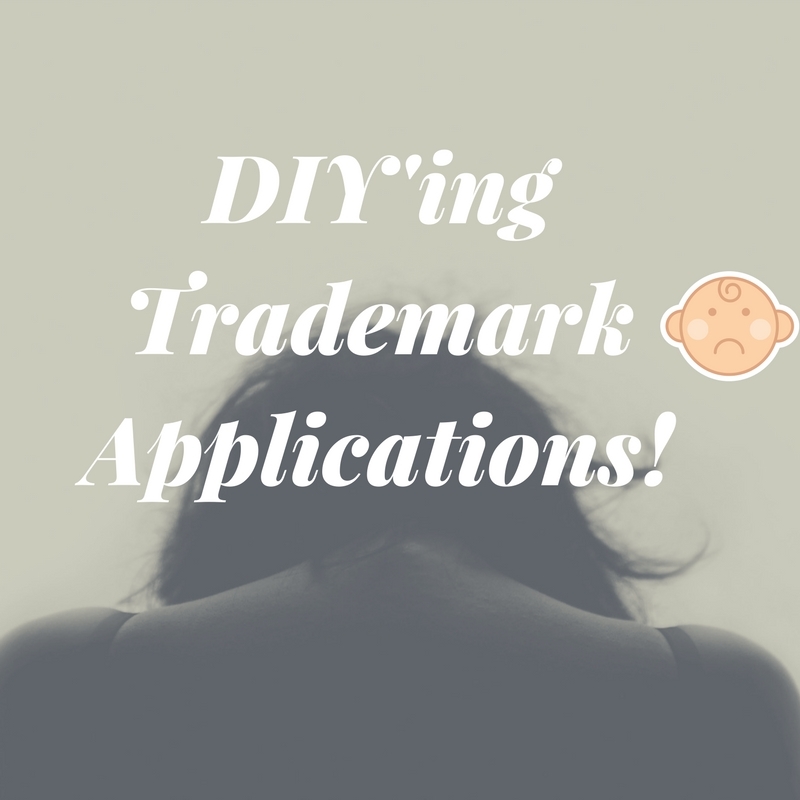 Still Trying to DIY your Trademark Application Filing? So, I have been so busy correcting mistakes! None of you should be Do-It-Yourself-ing (DIYing) your trademark applications. Here’s why! 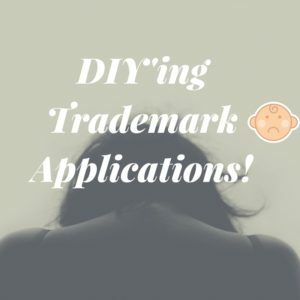 Most people do not understand the trademark application process, they don’t understand the protection they have when they secure a federal trademark, and they are unsure of how to enforce and police their trademarks. What’s the top reason most people don’t hire an attorney to file their trademark application? LACK OF FUNDS! However, it may be wiser to save money to ensure the application is filed correctly, rather than gambling to secure trademark rights on your own! The attorneys at the United States Patent and Trademark Office are not your attorneys. They are very helpful, but it’s not their job to teach you how to navigate the system. Remember: A trademark application is a legal document. Ignorance of the law is not an excuse. Why do you think trademark applicants should hire a qualified trademark attorney?